Wild and Free Winooski - "Steps"
Denny Jump (Bellevue, WA, United States) on 20 July 2018 in Landscape & Rural. 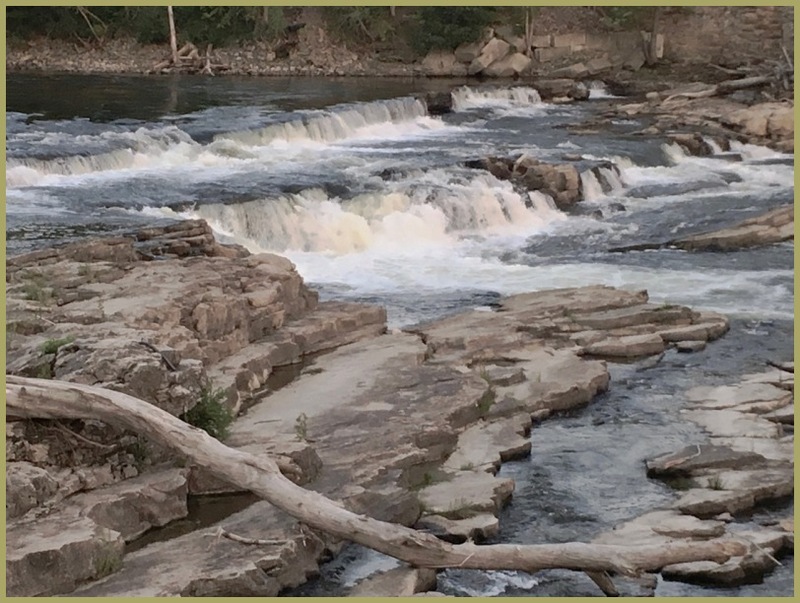 Easily visible from sidewalks and trails on both sides of the river, this is the Winooski River "Step Falls" area. The "Steps" consist of dozens of ledges and little falls.There is so much to see and enjoy. This image captures a small portion of the multitude of small falls here..truly amazing to view. You have me trying to imagine the sound of all this ! They must make a series of wonderful cascades. @Darkelf Photography: Thank you sir - the multitude of little falls is amazing! A very pretty area. I enjoy the way you composed this lovely image.